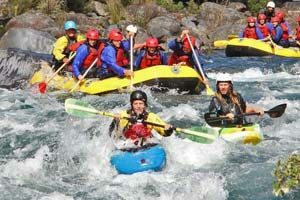 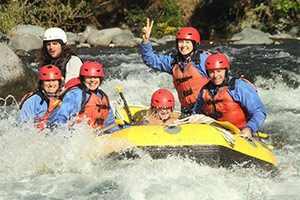 Hands down we offer the absolute best rafting experiences in the Taupo region. 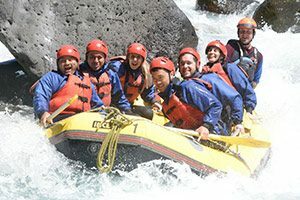 We raft the pristine waters of the Tongariro River. We are the original rafting company and our experience is unbeatable. 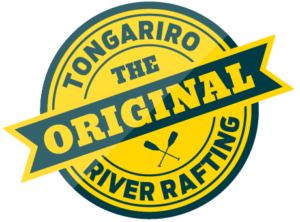 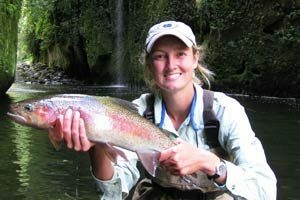 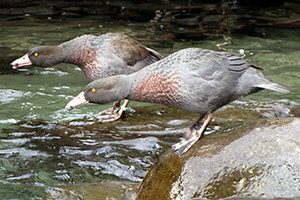 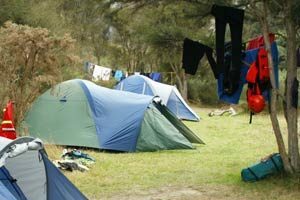 Located in Turangi, a short drive from Taupo we’ve shown thousands of guests from all over the world the place we call our back yard – the mighty Tongariro River.